Do you see the potential in yourself that your horse sees in you? 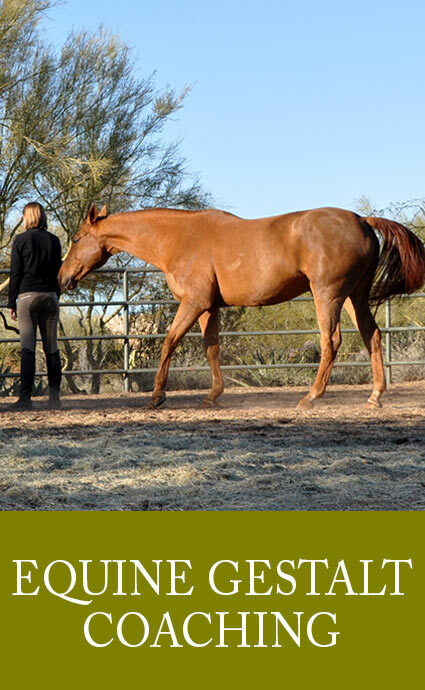 Whether it’s on the ground or on their backs, our horses see and feel ALL of us. They know when we’re out of alignment - physically, mentally or emotionally – and they seek to return us to center. They see how we hold on to our old patterns and beliefs, and they strive to lead us back to the truth: that we are whole, we are perfect, and we are worthy of love and happiness. What if you could experience that truth for yourself? What if growing a deeper and more compassionate relationship with your horse led you to a deeper and more compassionate connection with truest self? What if you could find your balance as a rider AND a human being – if you could feel more confident, joyful, and self-accepting as you accomplish your goals and make a positive difference in the world? And what if you could do it every day, with ease and grace? 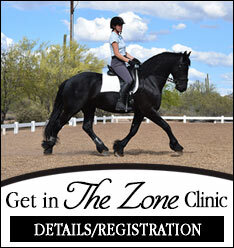 By applying principles of somatic awareness, biomechanics, liberty horse training and classical dressage exercises, I partner with horses to create transformational experiences that will improve your equestrian performance; align your body, mind and spirit; and build a richer bond between you and your horse. I invite you to join me in delving deeply into the gifts horses have to share. Transform your life and relationships by embracing your true self and releasing what no longer serves you. 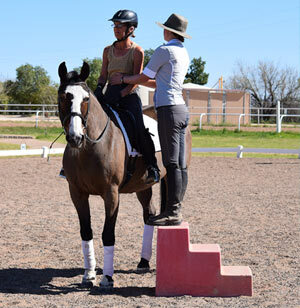 Discover subtle shifts that allow oneness with your horse through improved alignment and security in the saddle. 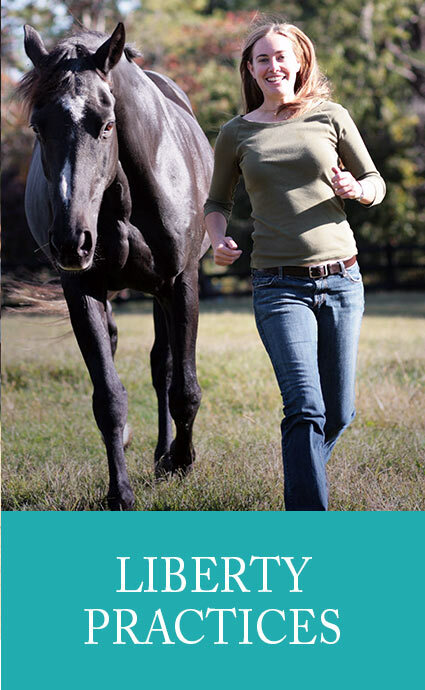 Restore a sense of peace to your life and deepen your connection with your horse by practicing the way of Equus. 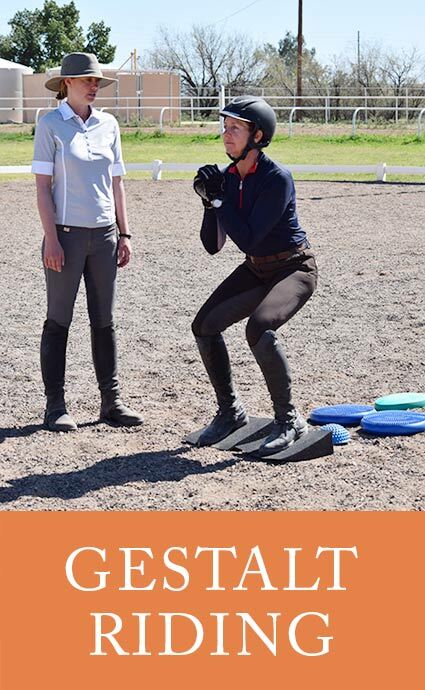 My highly-customized individual and small group experiences focus on three key areas: Liberty Practice™ , Gestalt Riding™ and Equine Gestalt Coaching. To find out more about which program is right for you, schedule a no-obligation clarity call with me, where we can discuss your objectives and recommend a path forward.